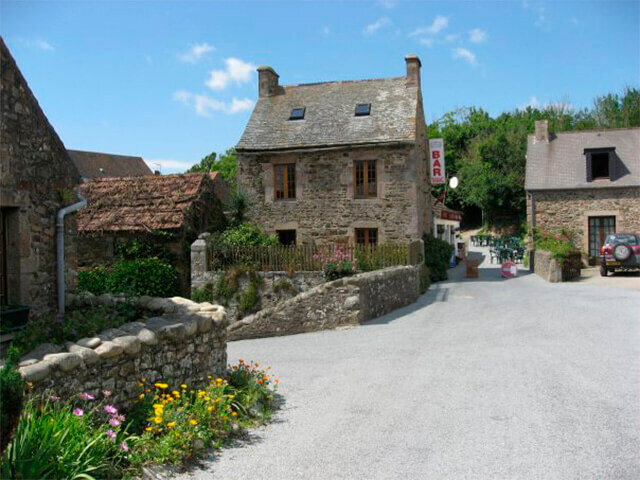 Suzanne’s Guide to Buying a Property in France is your indispensible guide to properry buying, whether you’re a seasoned buyer or are just starting out on your French property adventure. Written by Suzanne in France director Suzanne Jenkins-Pearce, it’s packed with useful tips and information on how to successfully buy a home in France, plus checklists, handy contacts and much more. 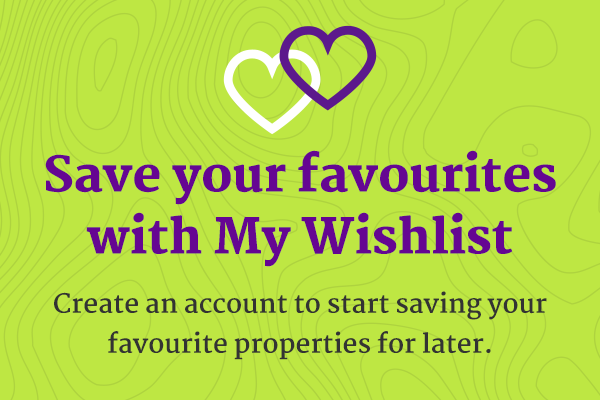 With a simple step-by-step guide to the buying process, and a really useful glossary of frequently used French property-related terms, you’ll want to keep Suzanne’s Guide to Buying a Property in France by your side as you track down that dream property in France. 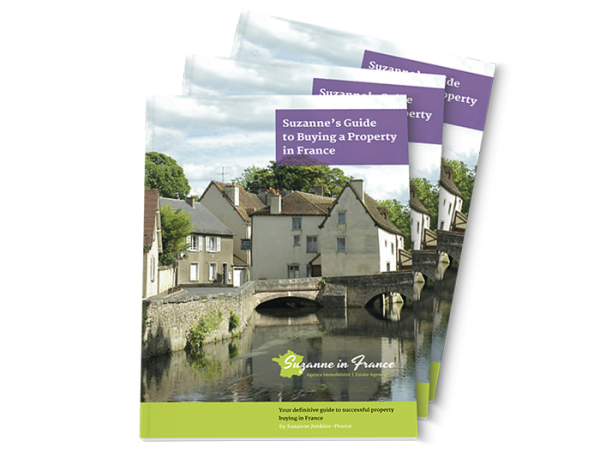 To download your free copy Suzanne’s Guide to Buying a Property in France login to your account or sign up here.